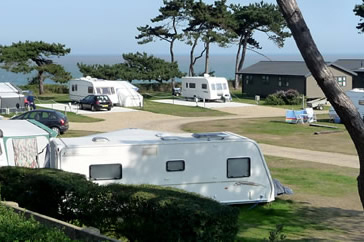 Heathland Beach Caravan Park in Kessingland, Suffolk. 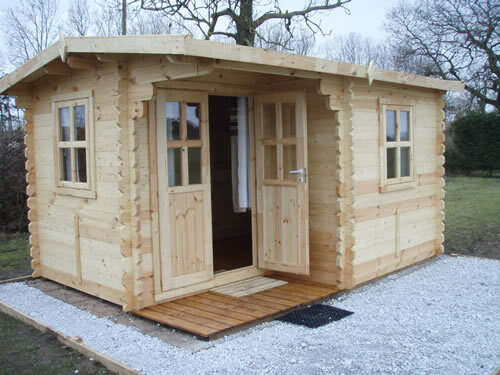 Award winning five star caravan park. 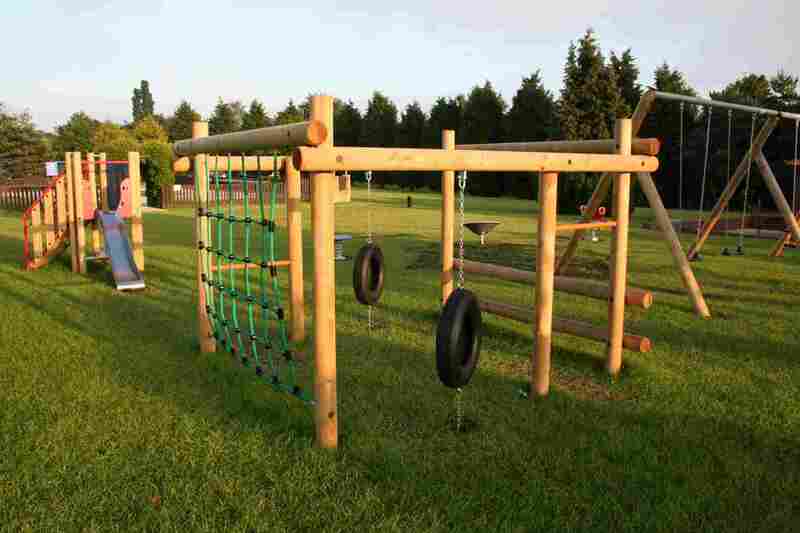 The campsite is surrounded by our farm land with some lovely walks, it is family run so its small but friendly.The site has easy access and is quit sheltered, the campsite over looks the fisheries, some pitches have electric hook up points. 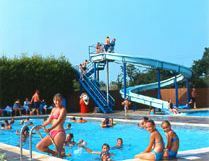 Orwell Meadows, established in the late eighties on an 18 acre park is situated against the vast Orwell Country Park and Estuary. Walk the many miles on different routes in unsurpassed beauty. Our location is ideal, approx. 1 hr. from the M25 and only 5 minutes from the A14 Ipswich, Felixstowe and the Heritage town of Woodbridge are close by. Beach View Holiday Park is a family owned and managed holiday park nestled between popular Thorpeness and Minsmere with direct access to a charming unspoilt shingle beach. 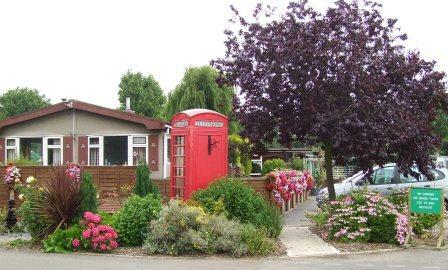 Situated just 900 yds from Felixstowe's 4 miles of seafront, Peewit Caravan Park is an oasis of peace and tranquillity. Forest Camping - The Idyllic Setting Forest Camping, Tangham Campsite is a spacious, level and well drained caravan & campsite of 2.8 hectares set in the heart of Forestry Commission forest, next to the Rendlesham Forest Centre.